We are pleased to share our NEW website with you today. The 'new' Direct Personnel website fits alongside the other companies within the Direct Aviation Group, which we know will be of interest to all of our aviation enthusiasts out there! Our new look website is even more focused on you. We have made it easier to search, apply, register or simply reach out and contact us. 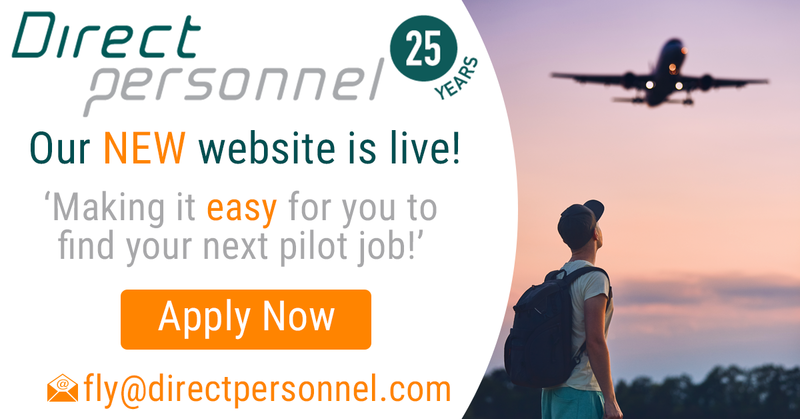 With communication being so important in the aviation recruitment process, we have ensured that you can communicate directly with our recruitment team at the click of a button. Take the tour, give our new website a go. You're going to love the connectivity when you do!